With a stay at this apartment in Fremantle, you'll be within a 15-minute walk of Fremantle Markets and Fremantle Prison. 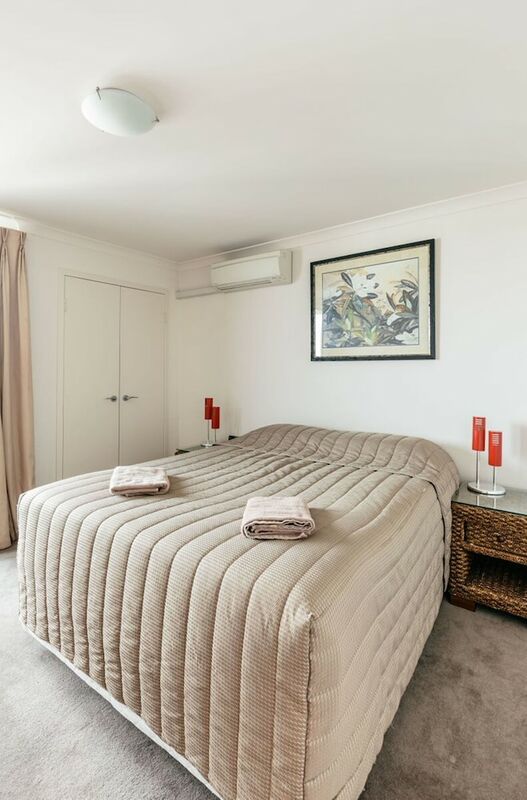 This apartment is 5.3 mi (8.6 km) from Cottesloe Beach and 9.5 mi (15.3 km) from City Beach. Make yourself comfortable in this air-conditioned apartment, featuring a kitchen with a refrigerator and a microwave. There's a private balcony or patio. Complimentary wireless Internet access keeps you connected, and a flat-screen television is provided for your entertainment. Conveniences include a phone, as well as a desk and a separate sitting area.